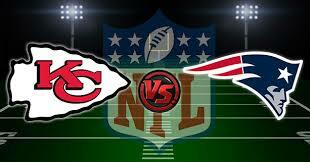 Stick around after the Saints big win and check out the AFC Championship Game with us Too!!! Its going to be a Great Game!! !